No matter how big or small your business is, you must put an extra effort in your marketing aspect. Among the marketing strategy that is commonly used by most entities is the use of a catalog. A catalog may present the list of the products and services that are offered by an entity, but that does not end there. There is so much more to catalog. Through the years and decades, it has been proven to improve the branding and increase the sales of a business entity. It is an effective marketing tool that is used not just by small entities but by large entities as well. 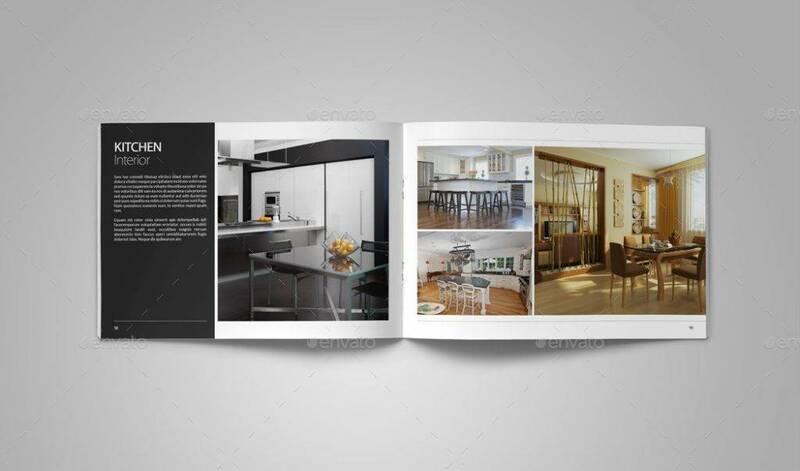 Because catalogs can be tailored and designed according to the goods and services that are offered in an entity, it is so much flexible and useful in whatever types of business and industry. 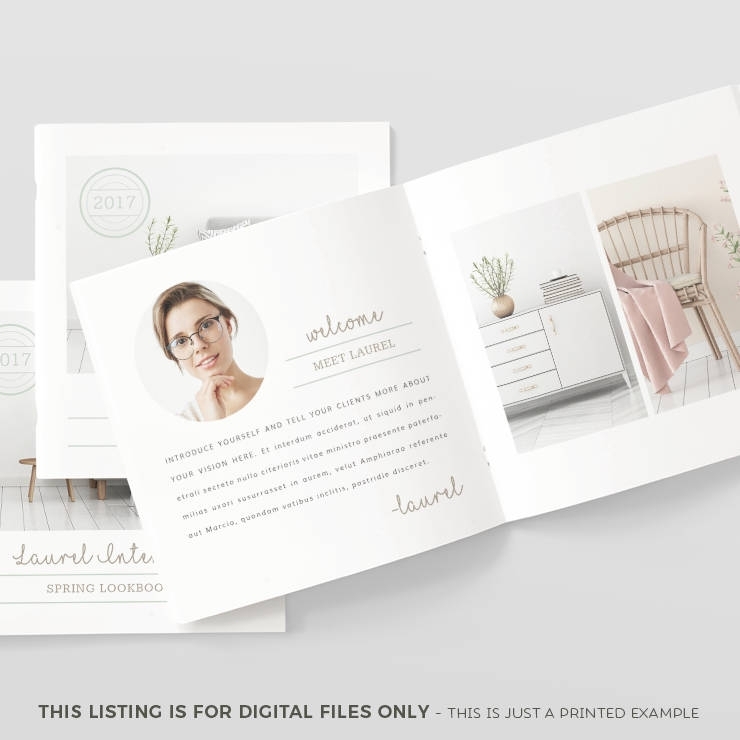 In this article, presented are the multipurpose portfolio catalog examples that you might need in your business. Check them out in the next section. Also check out the following related links for there might be something that interests you. You may also see multipurpose brochures. Creating a catalog is not just something that you can entrust to anybody. It should be created by someone who has a full understanding of the nature of your company together with the graphic designer and the copywriter. It takes a team to decide on the appearance and the content of a catalog, and time and resources must be invested to come up with a catalog that does not only list the available products and services but also serve as an effective marketing tools. Below are the common dos and don’ts in creating a catalog. The headline takes the center stage of your catalog. It is the first part of your catalog that would entice people to read it. Through your headline, the reader will have a background of who you are and what you are selling. This is an important are of your catalog because this will be the deciding factor for the reader to pick up your catalog or leave them in the rack. Hence, make sure that you write a catchy headline, ensuring that your target market would be enticed by your headline. 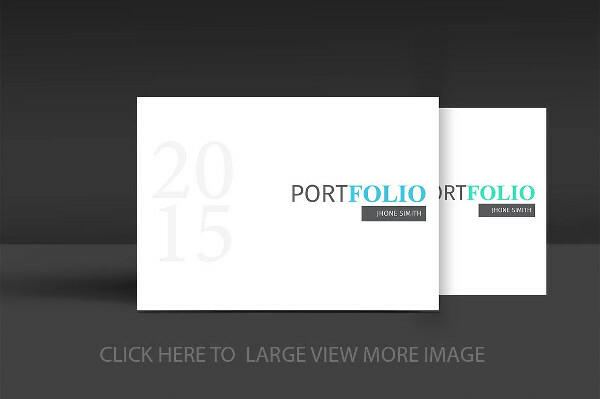 You may also see portfolio catalog designs. Make your headline simple and easy to read. You do not have to explain in your headline. A description is not necessary to be included in your headline as this will only hinder the focus and attention of the reader. Just leave the headline as it is, and make the reader be excited for what can they discover in the next pages. This would also prevent your page from overclutter, and this would help the audience be focused only on your headline. 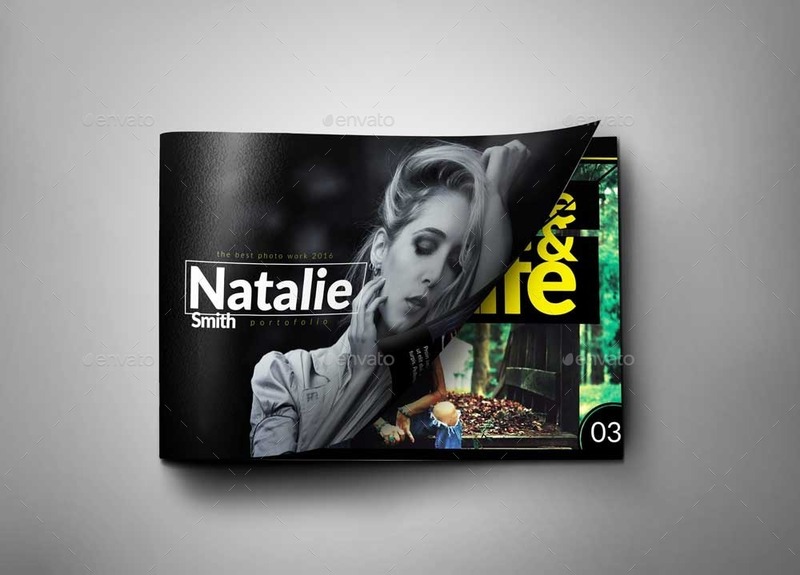 You may also see photography portfolio catalog designs. Typically, a catalog contains a letter from a key personnel such as the owner, the CEO, the director, or the manager. This would make the reader feel that they are talking directly with those people who are holding the company and that they will trust more on your company as well as your products and services. They will feel that they have a personal relationship with those important people who worked for the company. So, make sure to ask a letter from your key personnel and include it in your catalog. You may also see multipurpose catalog examples. When you are presenting your products and services in catalog, make sure that you are only providing facts. There are times that you get so overwhelmed in marketing your products and services that you tend to exaggerate things such as the description of your product. This might entice the customers, but this would only create a high expectation from them. When their expectations are not met, they will not be satisfied, and in turn, they would no longer buy from your shop. 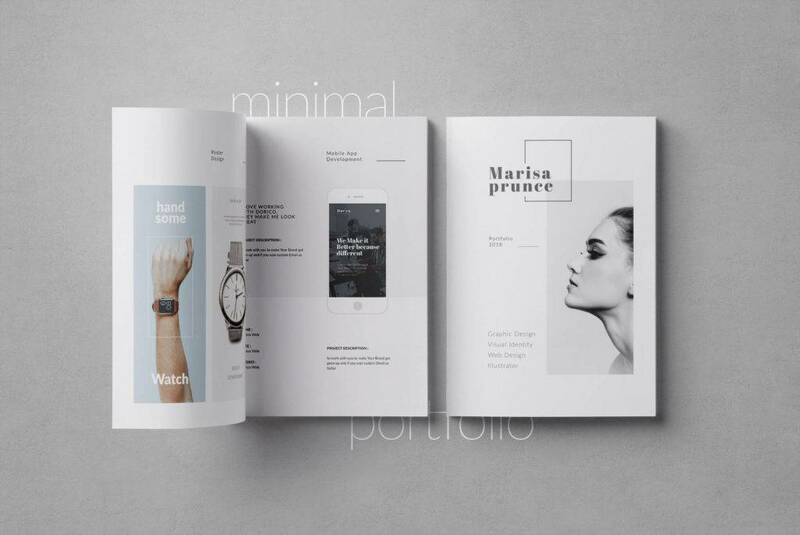 You may also see minimalist paper portfolio examples. When you are choosing the products or services that you are going to place in your catalog, do not make every space for your product equal. Give large spaces for your newly launched products as well as those products that are on sale. Highlight these products for these can attract people to browse more through the pages of your catalog. You may include pages that are longer than the rest of the pages of the catalog as this will break the monotony of having consistent pages. You may also see illustration portfolio examples. You must also include promos that you are offering in your catalog as this is something that your potential customers would like to avail. Typically, people would enjoy scanning through a catalog with lots of promos for the items. This will surely give excitement to people, and your dull and boring catalog would turn into something page-turner that can excite the readers through your promos. So remember to include several promos in your catalog. You may also see business catalog designs. You must always remember that your catalog is an avenue for the potential customers to make an order. This must be something that would direct the readers to contact you and make some orders or reservations. Hence, you must not hide your contact information in your catalog. You must present them clearly, if possible, in every page. Make sure that the contact numbers that you are including are working and the email address are active. Also, make sure that you answer the queries immediately to make your customers feel that they are of great priority. You may also see career portfolio examples. Aside from the normal goods that you are selling, it is better that you will also include discounted goods. You may offer a buy one, get one free type of discount, a 10% discount, a discount for members, and many other types of discounts that you can think of. This is a marketing strategy that would attract people to buy your products or avail your services. People innately love discounts, so it is expected that they would grab this limited-time opportunity. You may also see interior design portfolio examples. You must always be ready for customer who will immediately decide to buy your products. This would only mean that your catalog is effective in its marketing role. Always include an order form in your catalog as this would give your potential customers the convenience in ordering. They would no longer ask on how to make a purchase or create an order when they already have an order form on hand. All they have to do is to fill out the order form, and present it in your store. You may also see business catalog designs. Although you are including an order form in your catalog. Many people would want that they will be guided throughout the process. So make sure that you also include order instructions along with the order form. Usually, the instruction would include filling out the necessary information in the order form and presenting it to the store. If you want to go online, you may also instruct the customer to fill out the online order form and send it through email or to your website. You may also see fashion catalog examples. 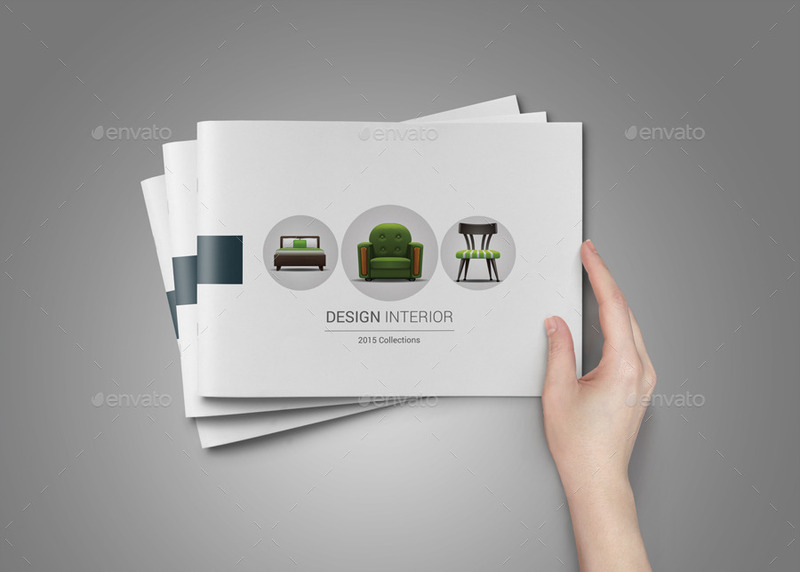 Most of the time, you will be concerned on the physical appearance of your catalog. You might get caught up with designing your catalog that you spend less time on your content. This must not be the case. 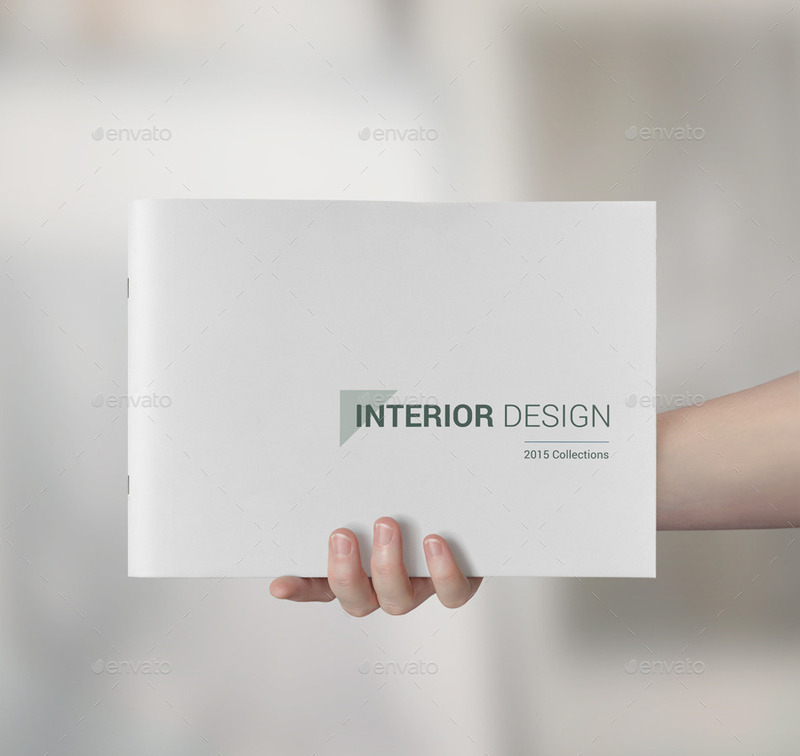 You must not only focus on the appearance of your catalog but also spend time on choosing the products to be included in your catalog as well as the grammar in your description as these too have a great impact in your catalog, increasing the credibility of your company as well as your products and services. 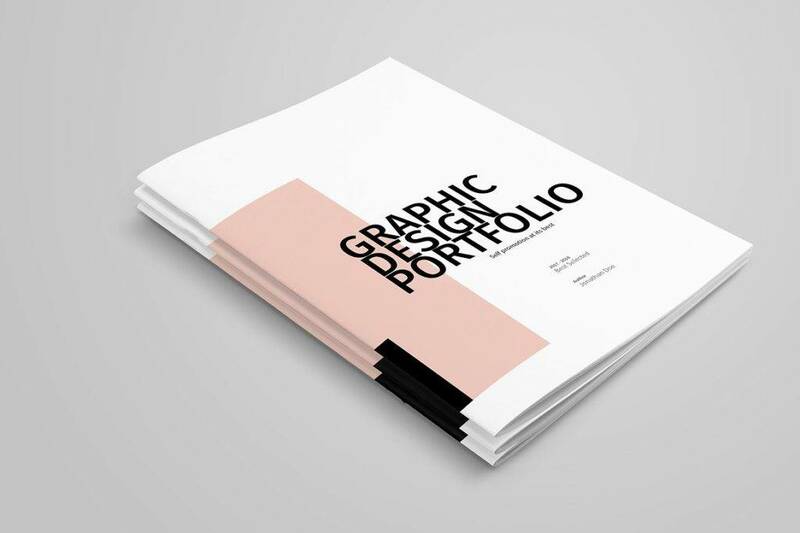 You may also see portfolio examples. This is the part where you need someone, or maybe you, who perfectly understand the type of industry that your business is into. You must understand how to convey your message as this is the core content of your catalog. You must also know and understand your target market for if you know how to convey your message but do not know whom to convey your message to, your message will become useless. Hence, know who are the focus of your message in your catalog so you will know how to create a message that will suit them. You may also see product catalog samples. Always remember that when your are designing your catalog, it must always contain your branding. For example, in your color scheme, you may use those colors related to the colors in your logo. You may also include graphic design that would represent your company. For example, if you are a dental company, you may include toothbrushes, a tooth, and toothpaste graphics in your designs. 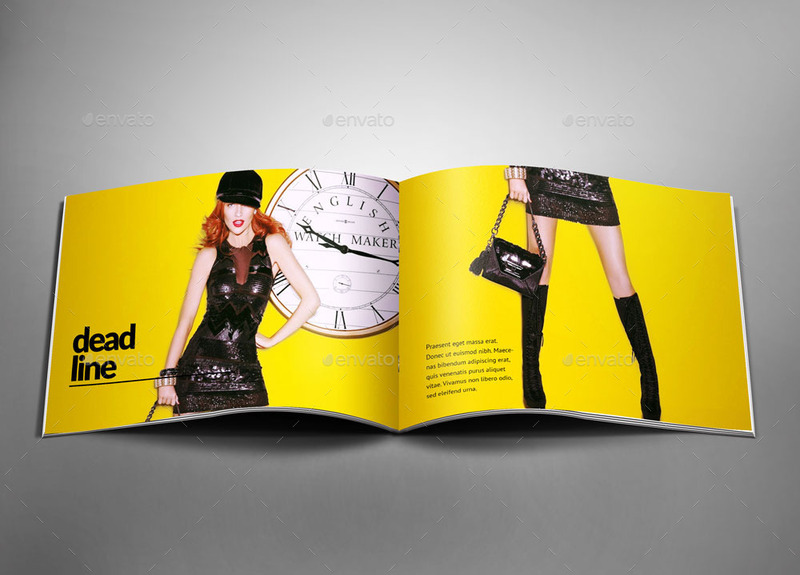 This would not only make your catalog well-designed but also present your catalog in a way that it can easily attributable to your company. 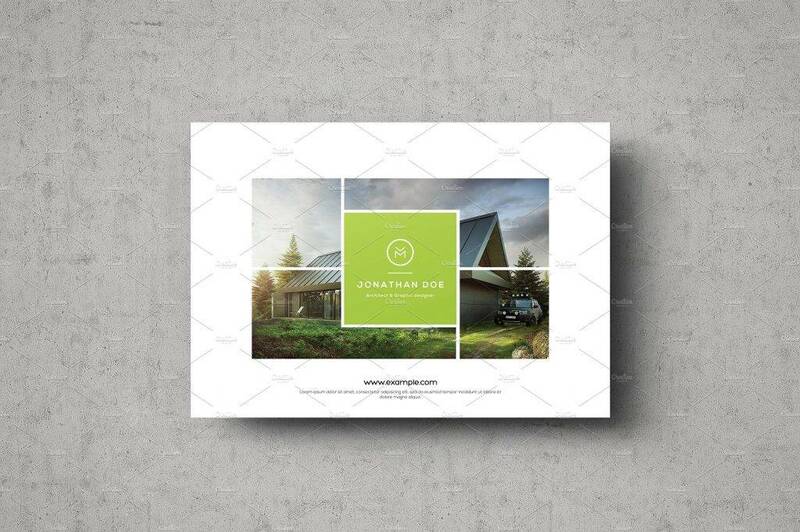 You may also see real estate catalog designs. In every page of your catalog, make sure that you are including enough white spaces and you are not overcrowding your page with text. White space is also known as the negative space which refers to the area in a page of your catalog which is left empty. 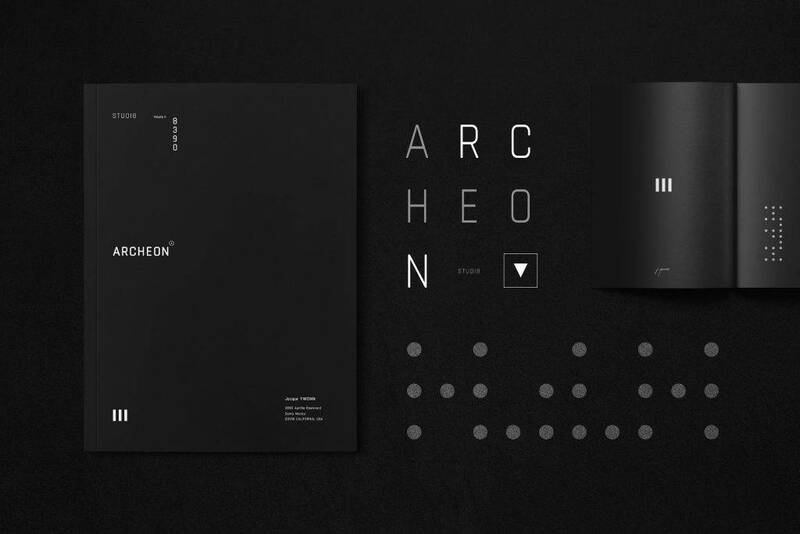 This is important to give balance to the aesthetic composition of your catalog. Thus, you must avoid overstuffing for this will create a distraction in your page as a whole. You may also see sales catalog designs. Lastly, when you have finished writing the content of your catalog as well as designing its face, take time to proofread your work, and make sure that it is free from any typographical, graphical, and grammatical errors for error-free catalogs are more reliable and credible than those full of typos. You may also see travel catalog examples. 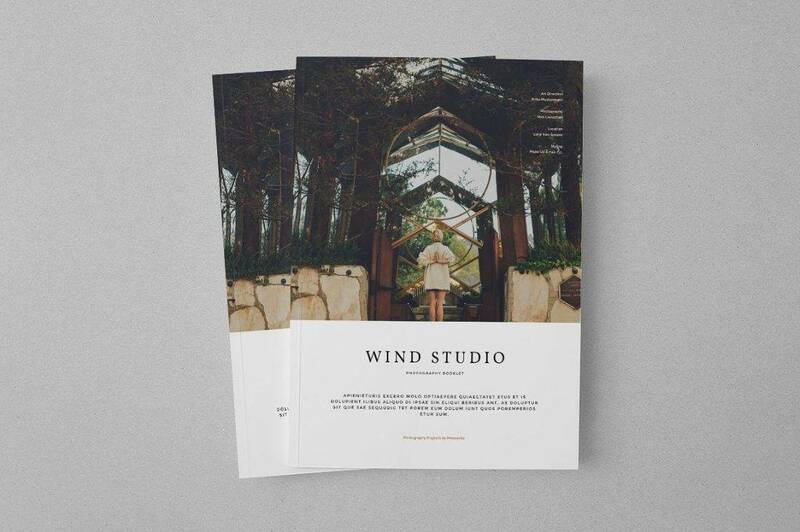 Creating a catalog that would suit your business is really a challenging task. You must be mindful not only of the design but also of the content. A catalog design of one company may not suit the other company because each company has a personality distinct from the others. 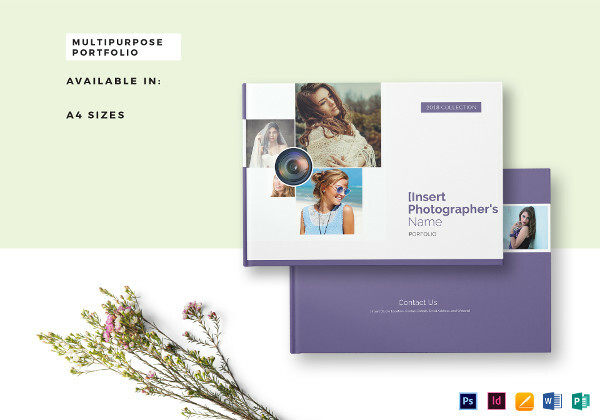 Hence, in order to create a catalog that is perfect for your business, you really have to understand your entity’s character and the type of industry that you are into. You may also see restaurant catalog examples. There are several dos and don’ts in creating a catalog as presented above, and they are as follows: do write a catchy headline, don’t write the description on your headline, do include a letter from a key personnel, do provide facts, don’t make every space for the product equal, do include promos, don’t hide your contact information, don’t forget to implement discounts, do include an order form, don’t forget to add order instructions, don’t get caught up with the concept of pretty, do understand how to convey your message, do define your brand, don’t overstuff your page, don’t forget call-to-action, and lastly, do proofread your catalog. You may also see business catalog designs. 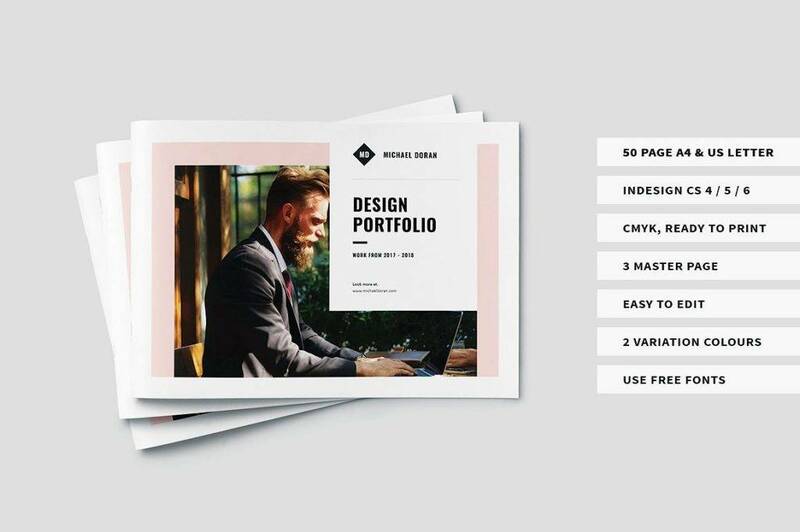 Knowing these can definitely provide you the necessary knowledge in creating a catalog that suits your company, and the above examples of multipurpose portfolio catalog can also help you in your catalog design needs. You may also see landscape brochure designs.